I never had much problem with acne, but I had problems finding light weight creme and facial cleaner, after which the skin would feel refreshed and clean. I tried out many different kinds, but somehow the creme either felt too heavy or too dry. Wearing make up every day, at the end of the day, the skin deserves to be properly cleaned and fed for nights rest. A all day protection against polluted surroundings is necessary too. I have to admit, I was lured in to try this out, by all the miraculous stories of celebrities, who’s skin was fixed by these easy 3 steps. I remember I thought, how much their skin is going through, all the changes of makeup, and other challenges, so if it helped them, it’s worth trying…And it definitely is! The Proactiv is a 3 step program to clean, revitalize and hydrate your skin.The active ingredient is benzoyl peroxide, along with other ingredients such as moisturizers and exfoliants. Proactiv was developed by California dermatologists Dr Katie Rodan and Dr Kathy Fields and is used by millions around the world since 1995. All you want and need to know, you can find on their page, I can only say, that it definitely works and all those stories there are not only a commercial scam. It became a routine for me in the morning and in the afternoon, to prepare my skin for make up and to remove make up preparing skin for peaceful sleep. It’s not only against acne, it’s simply great cleaning of your skin keeping it healthy and balanced. The one of best things is, that it actually saves you a lot of money and time. 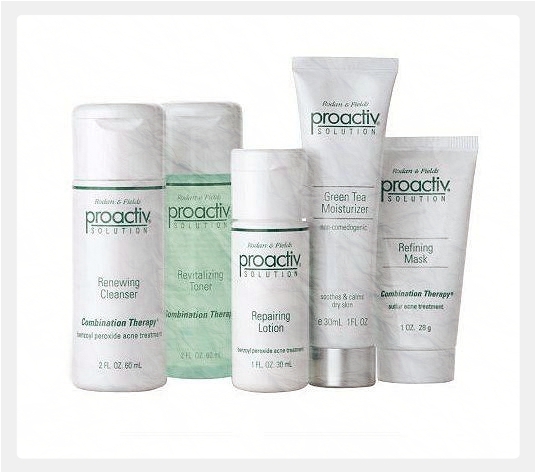 Ordering Proactiv and joining the club, this kit will be sent to you automatically, you can choose the time schedule yourself. I get mine every 4 months. And if you don’t like it, there’s money back guarantee. Considering the money I spent on all other skin care products that not always work, now I have something that my skin is used to and that my skin likes. It’s for people of any age, for example, my mother also tried it out and loved it, she could see how the skin becomes glowing and refreshed after very first use. Off course depending on age (and other factors) you might need something additional, for example anti wrinkle cream or stronger moisturizing, but this kit is the basic foundation to prepare your skin, also helping it observe better the other products you use. P.S Proactiv is amazing also because they are NOT testing on animals. Here are few stories by people you probably will recognize=) For more go on their Youtube channel.